Local, means just that. We are in your city, town and state. Servicing your garage door and gate within a 30 mile radius from our Local Garage Doors Repair Service Locations. 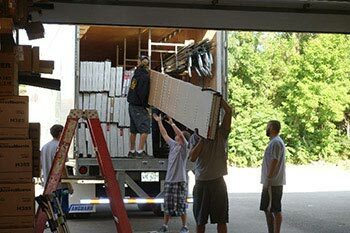 All of our technicians go through a Accreditation and Certification process prior to working for Local Garage Doors Repair. With a minimum 5 year in field experience. 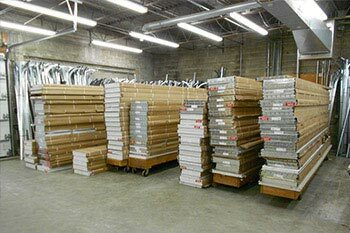 We use high quality materials by manufacturers that follow IDA industry standards, assuring that your product will last for years to come. Ask about our warranty service. Our Garage Door Repair services are available in ALL cities and states. Sometimes our garage doors give out on us and we aren’t sure what the issue is! In this case, Local Garage Door and Gate will send one of our qualified technicians to diagnose the issue. 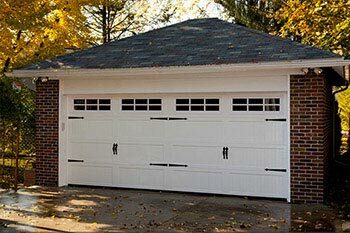 There are a number of things that can go wrong on garage doors. Maybe you backed into your garage door and bent one of the panels, or the weather-stripping is bad. Or maybe you just want a basic maintenance tune up! Local Garage Door Repair is here to fix EVERY problem you have.. Give us a call and we’ll prove it to you! We have Same Day Appointments available!! 2-Hour appointment windows! Just tell us what works for you and we will accommodate your schedule. With our Garage Door Spring Repair service, we replace ALL manufacturer’s springs sizes and systems. The springs on your garage door are one of, if not the MOST importantly aspect of your garage door. They serve as support for the entire door. 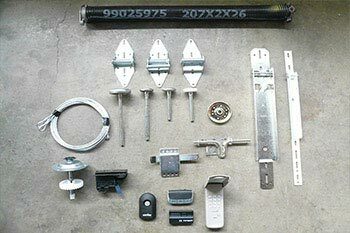 They are responsible for opening and closing your garage door safely, as well as balancing the door’s entire weight. Therefore, a garage door issue involving your extension or torsion springs is not something that should be taken lightly. Ignoring a broken or shifty spring can lead to serious injury to anyone who utilizes your garage door. No springs last forever, meaning eventually they will wear out. When this happens, give us a call. We will ensure a speedy, safe repair at an unbeatable price! If you are in need of Garage Door Opener Repairservice, you are in luck. We are experts on garage door openers and can fix any problem you may have with yours. Here at Local Garage Door Repair and Gate, we understand the importance of your garage door opener and the role it plays in your daily life. 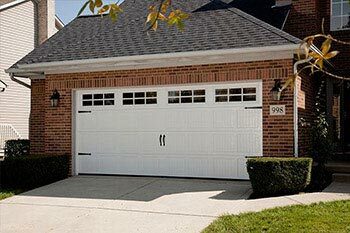 While the garage door springs are responsible for doing the actual lifting, they can not perform this duty without the garage door opener signaling them to do so. We work tirelessly to ensure opener problems get corrected right away! If the problem is irreparable, we can install a brand new state-of-the-art opener for you as well. 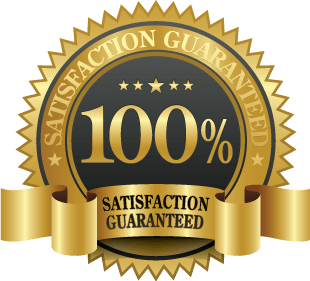 We provide only the best for our clients, using the most reliable brands such as LiftMaster, Chamberlain, Genie, and Craftsman. 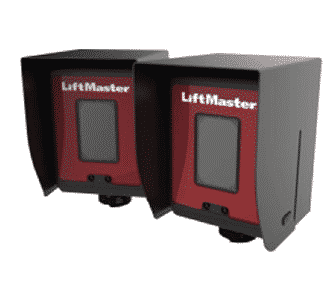 We have all types of makes as well, from basic, standard openers to modern openers such as the LiftMaster 8550W Elite Series® with MyQ® technology, allowing your to access, open and close your door directly from your smartphone! Call us today to request this service! If your Garage Door Rollers are in bad shape, you will want to give Local Garage Door Repair and Gate a call right away! 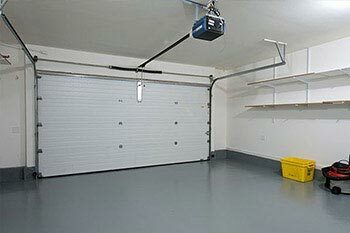 The rollers on the garage door are responsible for smoothly gliding the garage door open and shut along its tracks. If your rollers are worn or cracked, your door may not function as properly as it is supposed to. 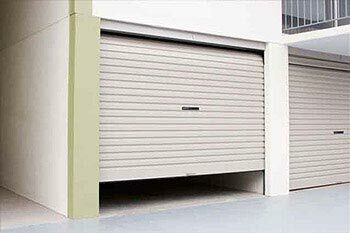 You will know this is the issue because the garage door will skid in its tracks, make a lot of noise when opening and closing, and possibly get stuck open or shut not moving at all. We can inspect and detect any issues in this area of your garage door. We can also provide you with basic maintenance necessities, such as lubrication, tightening, and even switching them out completely. 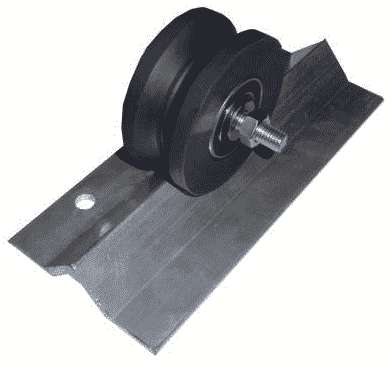 We can provide you with steel rollers as well as nylon, or nylon-covered steel rollers (recommended) to ensure maximum functionality. Give us a call for rates or to schedule an appointment! If you have a broken Garage Door Cable that need to be serviced, let one of our experienced technicians take the problem off your hands. A broken garage door cable is yet another issue that you don’t want to leave unresolved. 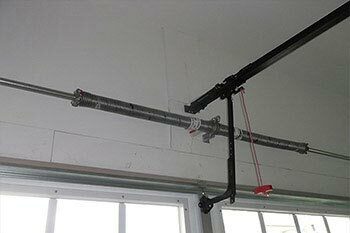 Cables serve as a monitor for any slack that may occur in the garage door system. If your garage door cables have snapped or are frayed, they need to replaced immediately. Without them functioning properly you can have serious problems. If they are too tight, there is going to be a lot of tension which will make it impossible to open your garage door. If the cables are loose, the monitor will not sense the cables causing the door to shut with a bang. 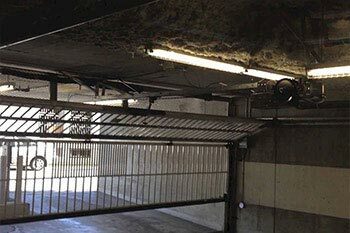 This can be dangerous to both your garage door system and anyone standing nearby. It is important to make sure that the cables are just right – not too tight, and not too loose either. Here at Local Garage Door Repair and Gate, we can realign, tighten, loosen, and replace garage door cables. We use long lasting Stainless Steel Wire when replacing them. This is a job one of our technicians can take care of in no time. Contact us today to schedule an appointment for this or any one of our services! Besides garage repair, we also offer Gate Repair Service. Repairing/replacing all components on all Pedestrian and Automatic Gates. 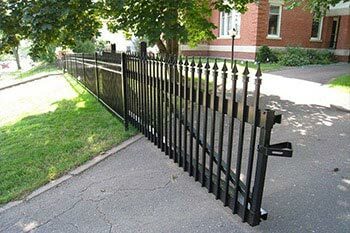 Your residential or commercial gates serve as a vital security measure for your property. You rely on your gate’s functionality on a daily basis for ease and safety. 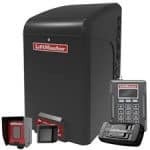 They serve as a deterrent to burglars, assure the safety of your family, and allow employees and clients enter and exit the property with ease. However, if your automatic gate ceases to function, you will no longer have that sense of security. When there is a problem with your automatic gate, give Local Garage Door Repair a call. We can provide you with the service you need on your gate so that you can have peace of mind. Call Local Garage Door and Gate to have it repaired as quickly and efficiently as possible. Sliding gates tend to take up less space than their swinging counterparts. With a sliding gate, you are able to exit and enter your residence, business, or other type of property smoothly and freely. 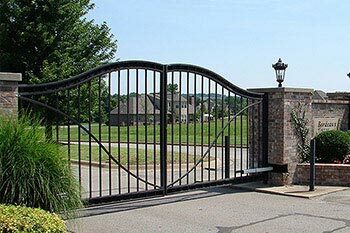 Often, these types of gates will malfunction, and when they do you will want to give us a call. 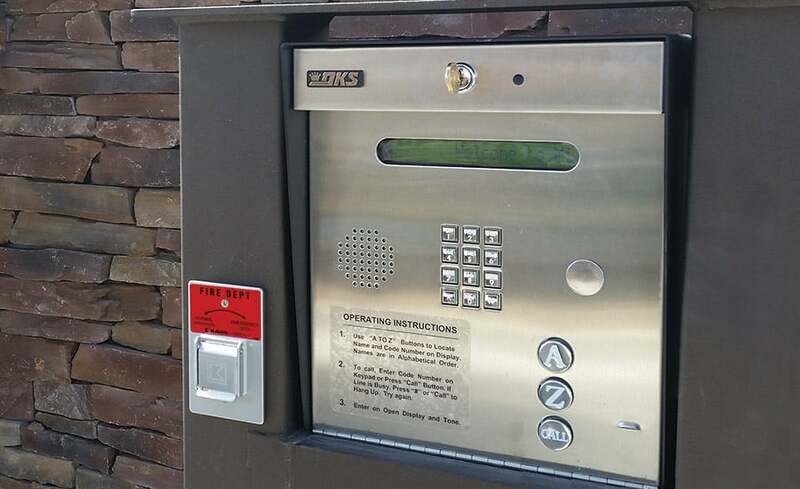 Whether it is motorized or a manual sliding gate, our technicians can easily assess the problem and fix it. We have a variety of different styles to choose from also if you would like to install a brand new gate. Swinging gates are the most popular type of gates for residential use. They are attached to hinged posts that allow it to swing inward and outward. They can also be attached to an elbow swing motor. Due to wear on the hinges and nature’s elements, overtime they eventually do break down. That is where we come in! Let us help you with your swinging gate repair today. Don’t have a gate installed at all? Let us take care of it. 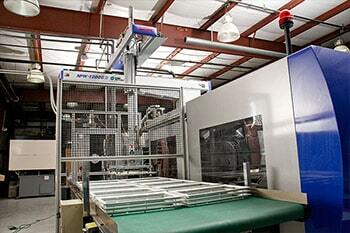 We offer the best options and deals for swinging gate installations. We repair all types of gate motors, including all swing gate motors, sliding gate motors, and barrier gate motors. Motors provide us with convenience, seeing as gates can be heavy. Opening and closing them every time you leave your property can be tedious and time consuming. If you do not have a motor on your gate presently, let us show you the options you have to install one. 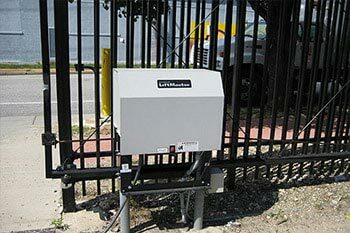 Gate Sensors on a gate are an essential piece of technology that is responsible for safety of operating an automatic gate. They provide an added safety measure by detecting when people or objects are nearby, preventing the gate from opening or closing on anyone/thing. If you believe your sensors are faulty, be sure to give us a call as soon as possible. Tracks and wheels are the most basic component of a gate. They are most commonly used on sliding gates, although in some cases rare/custom designs of swinging gates will utilize them. In general, tracks and wheels can last anywhere from 8-20 years and rarely fail, unless there is an incident. However even with proper care and lubrification, nothing lasts forever. Contact Local Garage Door Repair and Gate if you are in need of service or replacements. Remotes and Intercoms are communication devices between user and computer. They provide an added convenience to your home, business, or property. There are many types of intercoms to choose from, such as intercoms integrated with a keypad, wireless, solar powered, and many more. Intercom units can also come with audio or video. Contact us today to have one installed on your property! Often times, there are gates made with older styles or parts that have been discontinued by the manufacturer. If this is the case, call us. We can help. 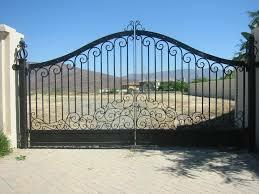 Our experienced gate repair technicians are skilled in welding, and can add sections or partitions to your gate. Local Garage Door Repair and Gate also provides estimates for custom gates. Sometimes, the idea we have for our home goes beyond what’s offered in a catalogue. If this sounds like you, you have come to the right place. Let us take care of the job for you! We are sure to leave you happy and satisfied. Motor, motherboard and component diagnostics, replacement of internal parts or new Opener installations. We install new garage doors and gates! 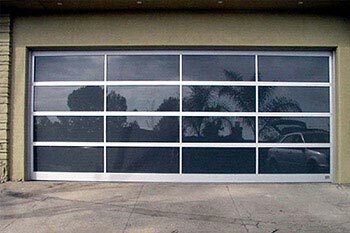 Single, double, aluminum, wood, and glass.. From high-end garage doors/gates to everyday functional value.